MAGAS, September 26. /TASS/. Heads of Russia’s Chechnya and Ingushetia have signed an agreement on setting the regional border, which remained ill-defined since the breakup of the Chechen-Ingush Autonomous Soviet Socialist Republic back in 1991, a TASS correspondent reported. According to the document, the two regions have conducted an equal exchange of uninhabitable areas in Chechnya’s Nadterechny District and Ingushetia’s Malgobeksky District. The agreement implies that a part of Chechnya’s Nadterechny District - a mountainous, wooded area - will be handed over to Ingushetia, which, in turn, will transfer an equally-sized piece of land adjacent to the Malgobeksky District to Chechnya. 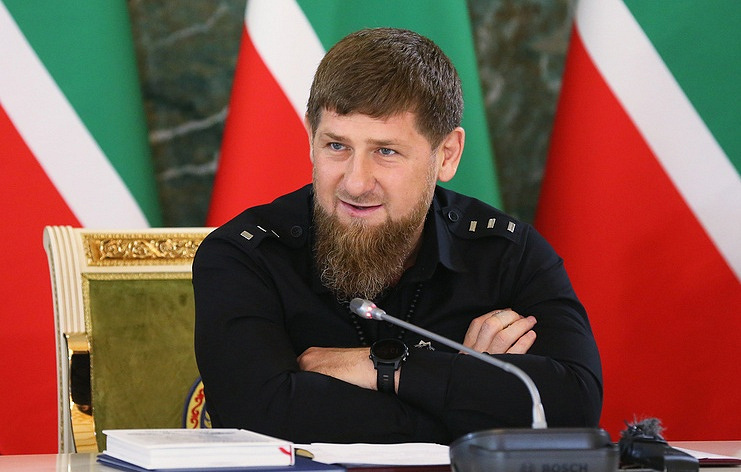 Chechnya’s head Ramzan Kadyrov told reporters that the signing of the treaty on the administrative border between Chechnya and Ingushetia would enhance relations between the two regions. "This agreement will strengthen our brotherhood," he stressed. According to Kadyrov, the administrative border issue was not an acute one. "We have taken up the responsibility to start laying foundations so that there are no issues between Ingushetia and the Chechen Republic today. I think that the commission, which has been working on this, will complete its tasks in the near future and put everything in its place," Kadyrov added. The agreement securing the administrative border between Ingushetia and Chechnya was signed in Ingushetia’s capital of Magas on Wednesday.